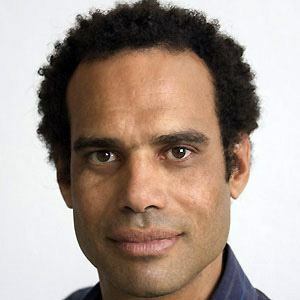 Artist and ni-Vanuatu anthropologist who began serving in the Vanuatu Parliament in 2008 and became Minister for Lands and Natural Resources in 2013. He has been an integral figure in Vanuatu's cultural world. He helped establish the Pacific Islands Museums Association in 1994, serving on its first Executive Board from 1997 until 2009. He was arrested in December 2008 after siding with 30 inmates who had escaped from Vanuatu's main Port Vila prison because of their harsh treatment; he was suspected of aiding their escape, but eventually all charges were dropped. His mother, Dorothy, was a Presbyterian pastor, and his father, Sethy, was a well-known politician. He and Fiji-born Tony Kakko were contemporaries, although it's doubtful their paths ever crossed.